Female rock sensation Katy Perry made her chart-topping debut with the hit single I Kissed a Girl. Off her album One of the Boys, the catchy song rose to No. 1 on the Billboard Hot 100, and Katy's popularity solidified her as a true breakthrough artist of 2008. 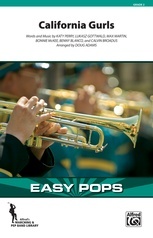 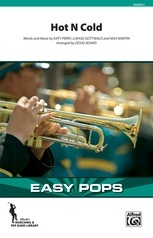 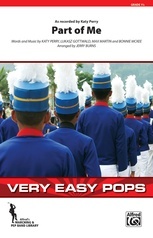 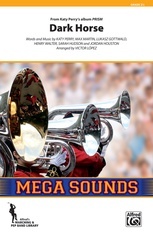 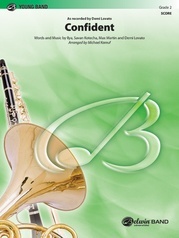 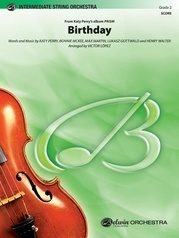 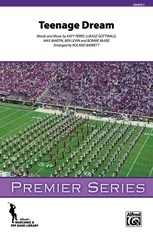 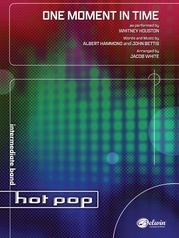 This energy-packed concert band arrangement has an 'edge' that will deliver today's hot pop right to your band room!